Give $25 per month ($300 per year), to sponsor the next great success story! 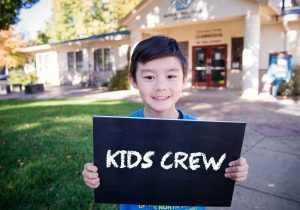 Enhance local kids’ quality of life and empower them to BE GREAT! 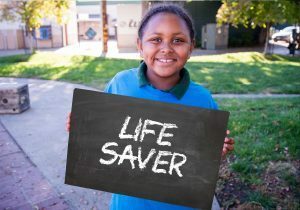 For a monthly investment of $84, you will have donated over $1,000 over the year to protect the LIFE of a local CHILD at the Boys & Girls Club. 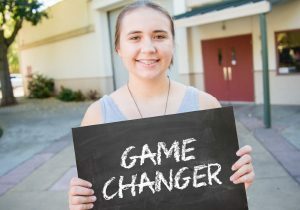 Making a MONTHLY or ANNUAL donation is a great way to spread your generosity throughout the year to ensure the programs you care about will continue to help local youth thrive. 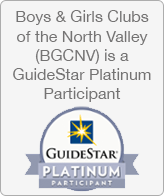 You can call: (530) 899-0335 or email RBrobst@bgcnv.org for assistance.